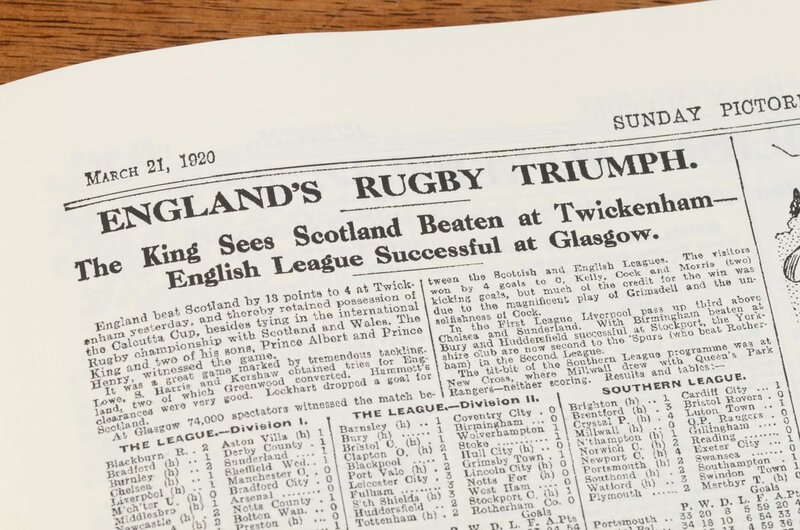 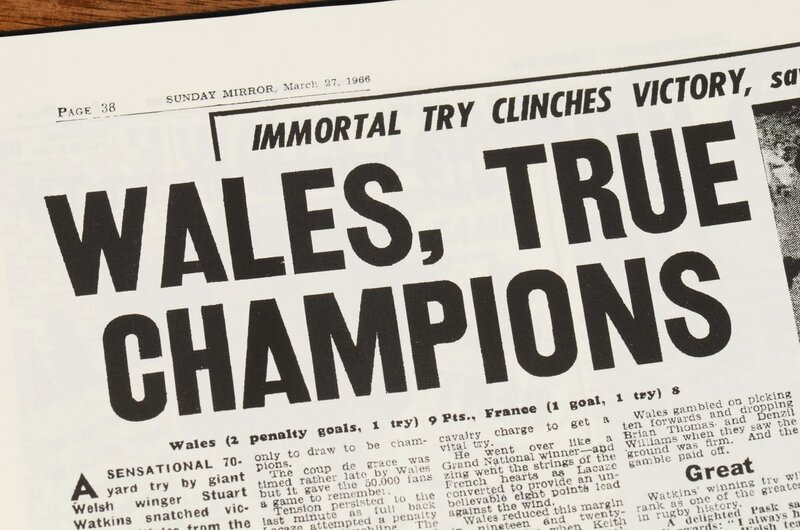 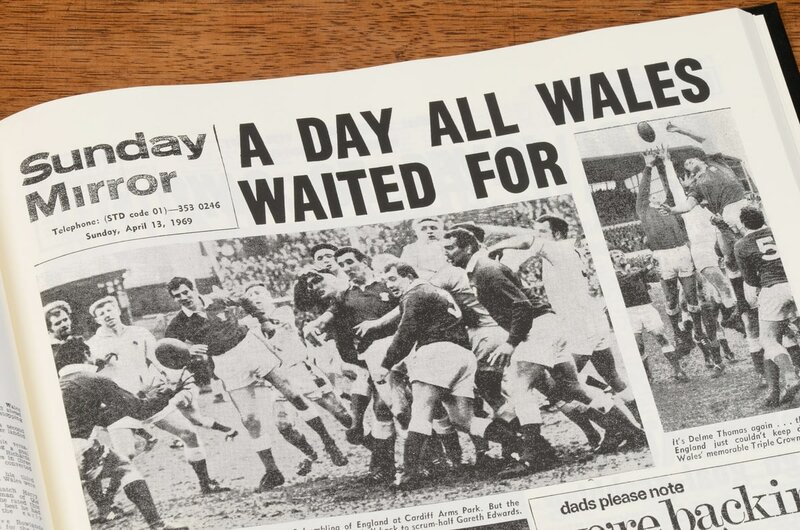 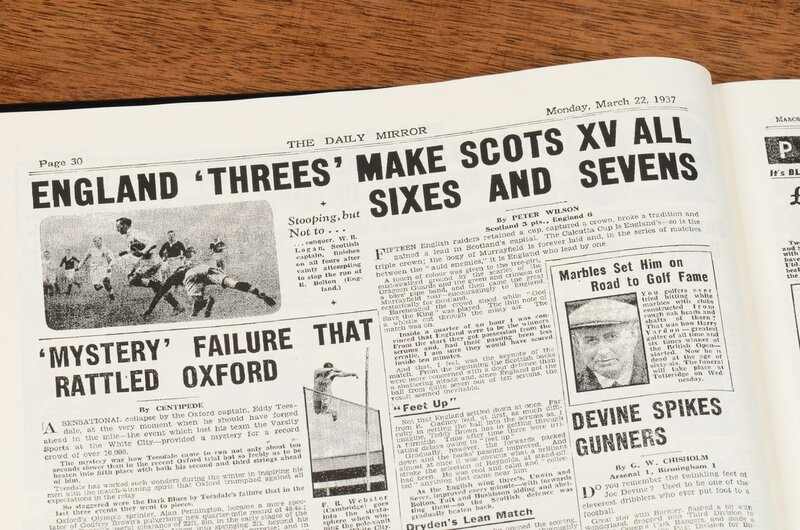 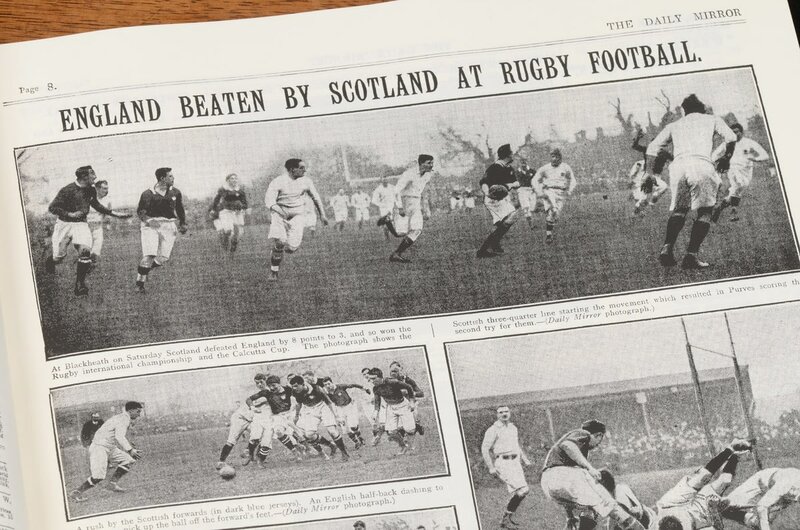 The historic home nations Triple Crown rugby tournament evolved into the Six Nations competition as, first France and then Italy added their might. 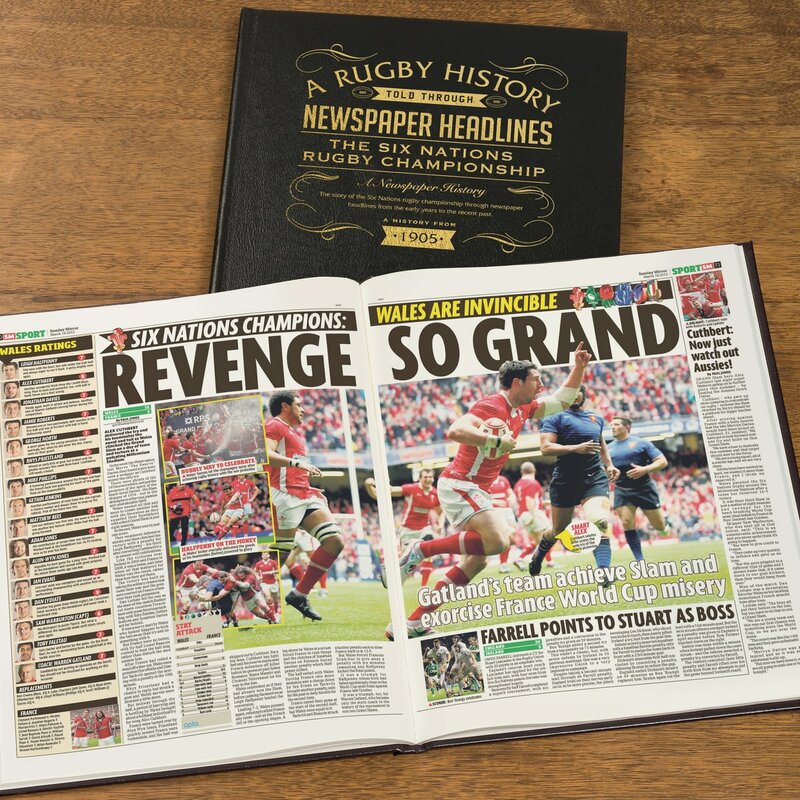 This record of the fiercely contested championship follows every annual contest since 1905 to the present (excludes war years 1915-1919 and 1940-1946). 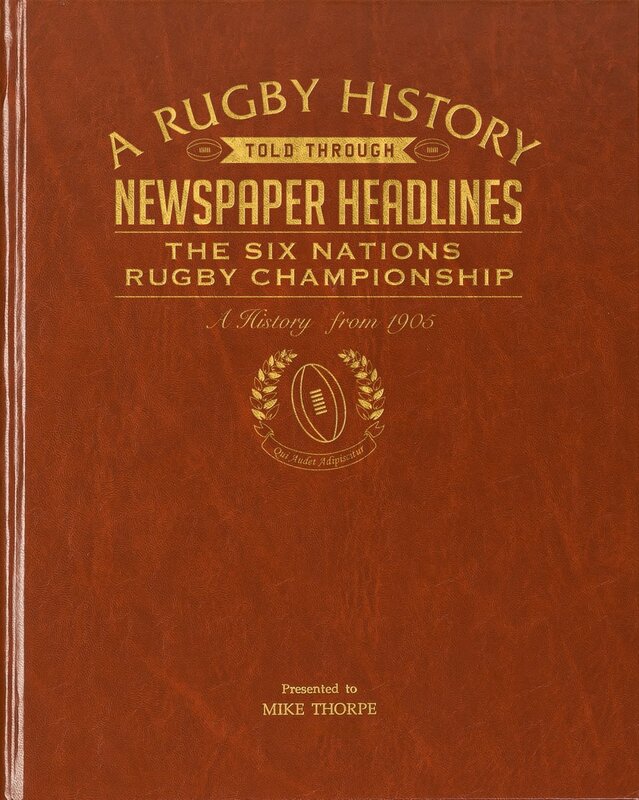 It provides an insight into how the game has changed over the years, as well as reliving some famous moments. 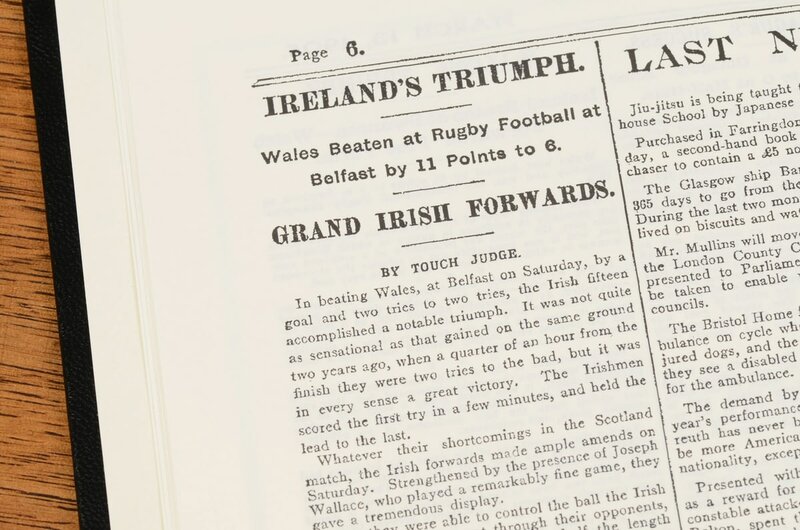 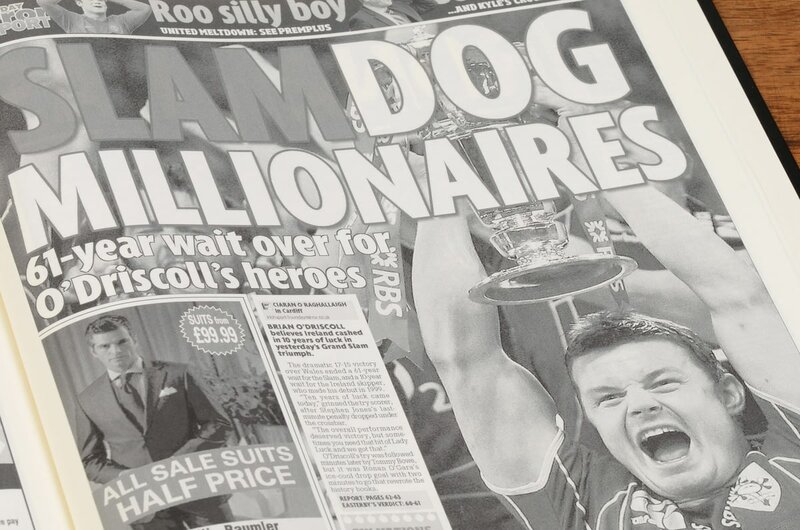 The pages are compiled from original newspaper reports at the time of the action. 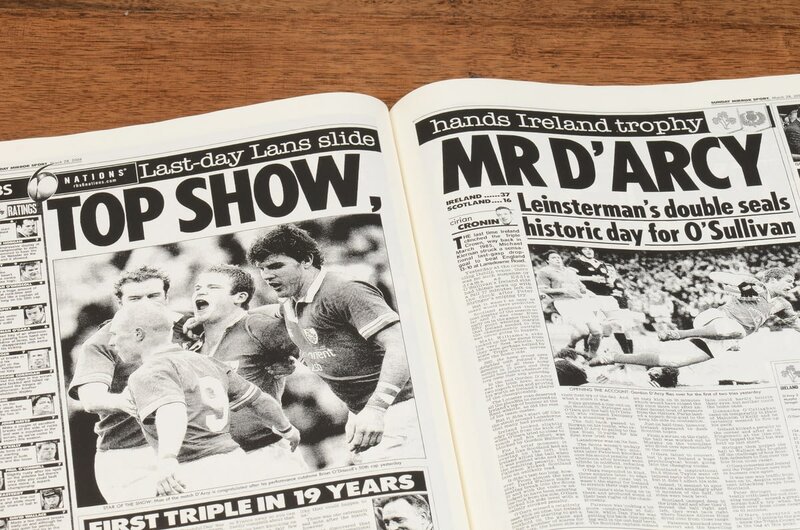 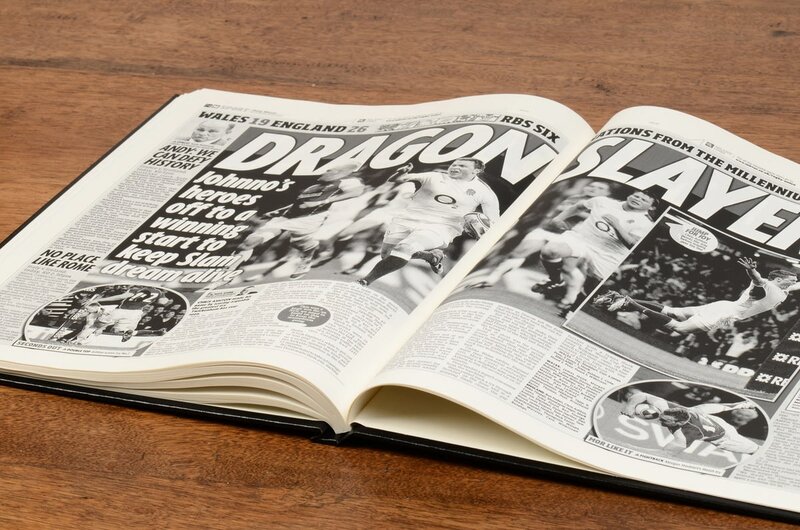 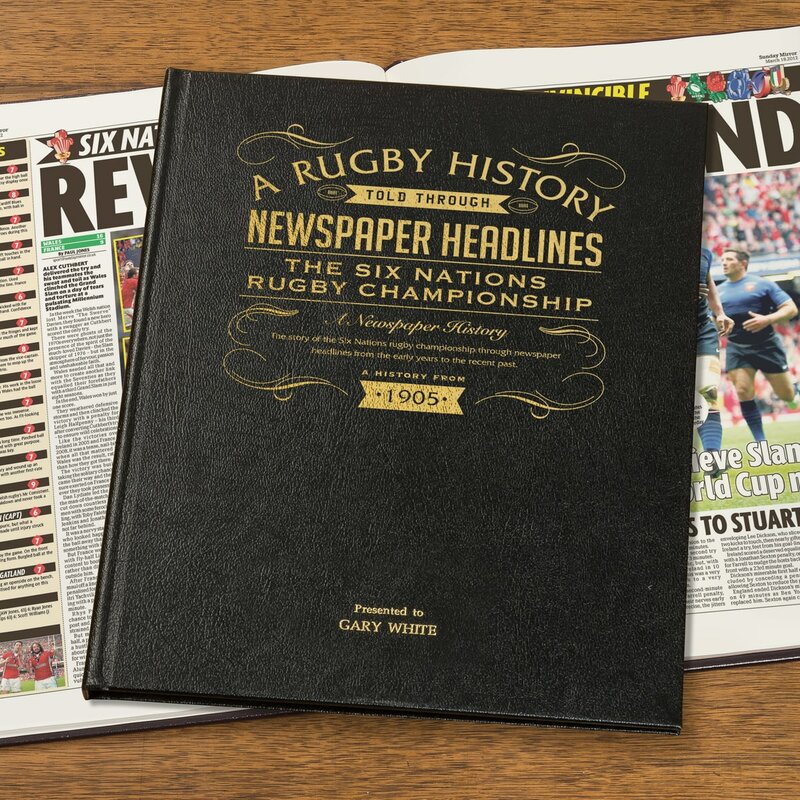 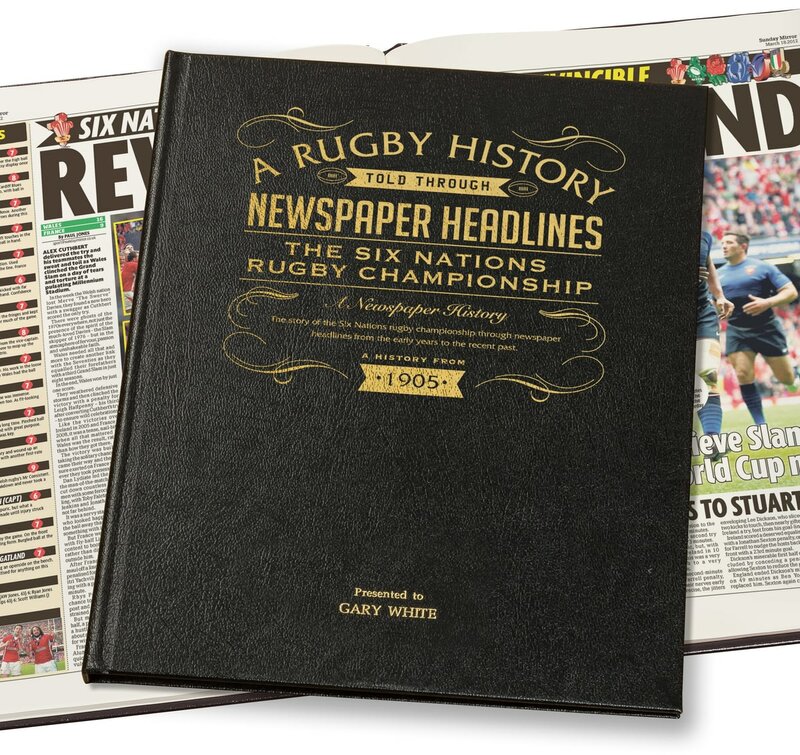 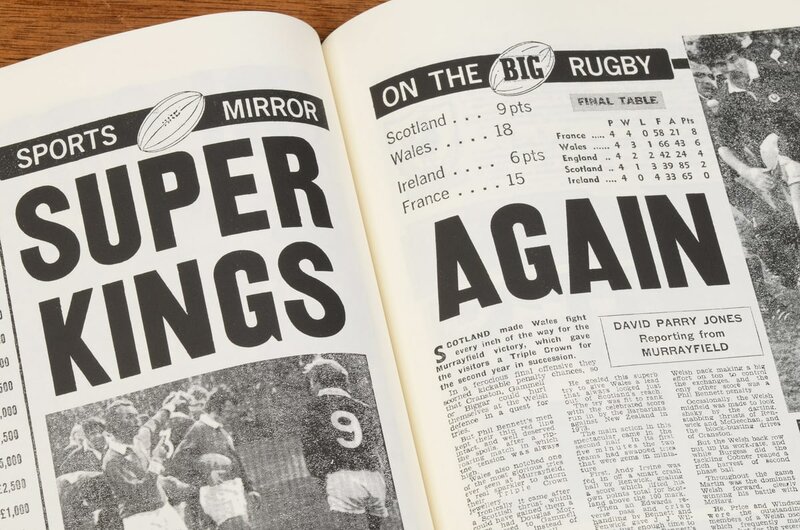 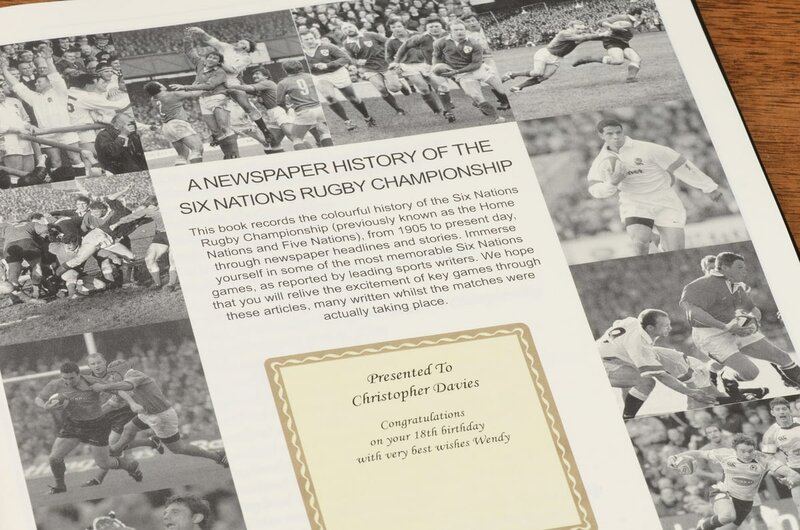 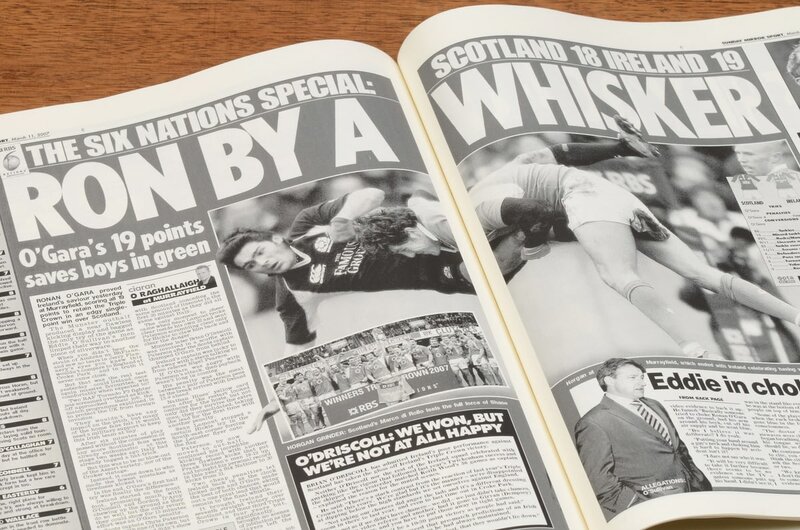 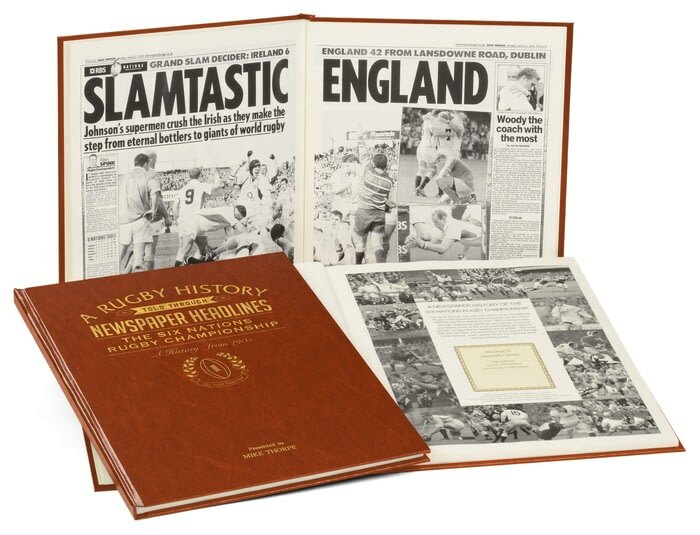 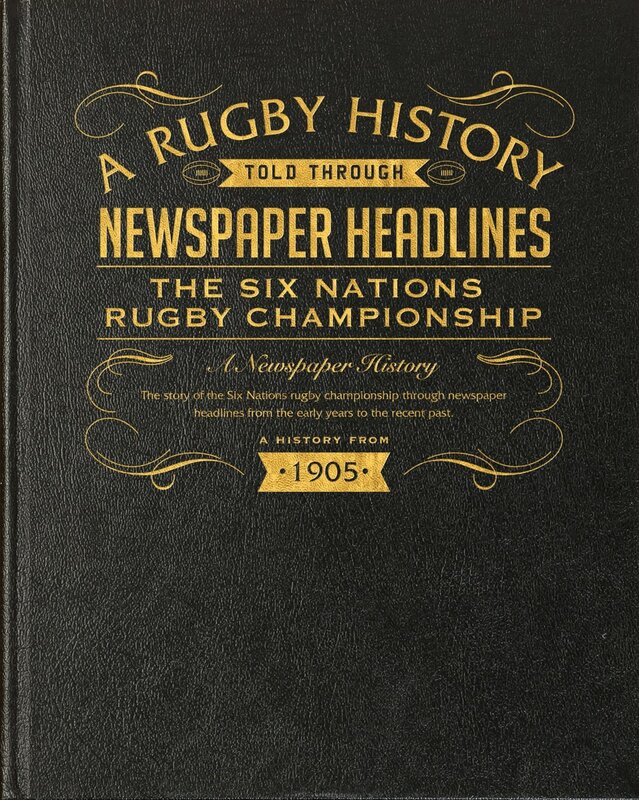 Our Rugby Newspaper books are unofficial products, and are in no way affiliated with any club, unless specifically stated. 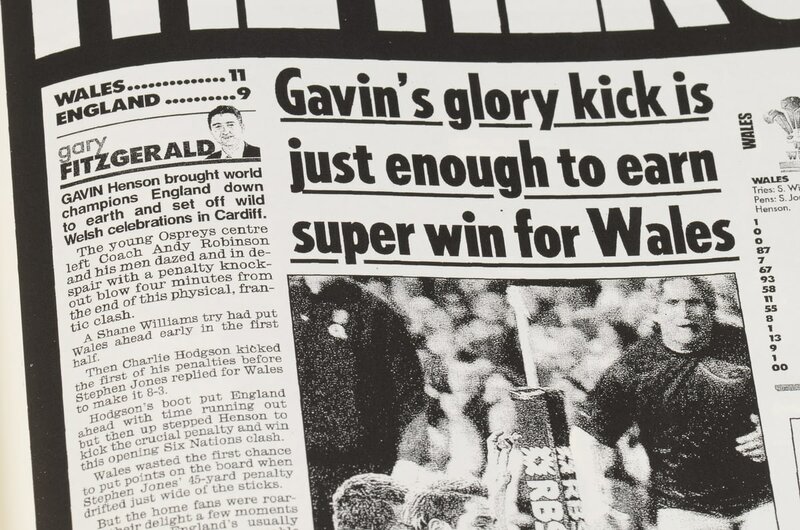 Newspaper coverage of the London Wasps from 1996 to end of last season. 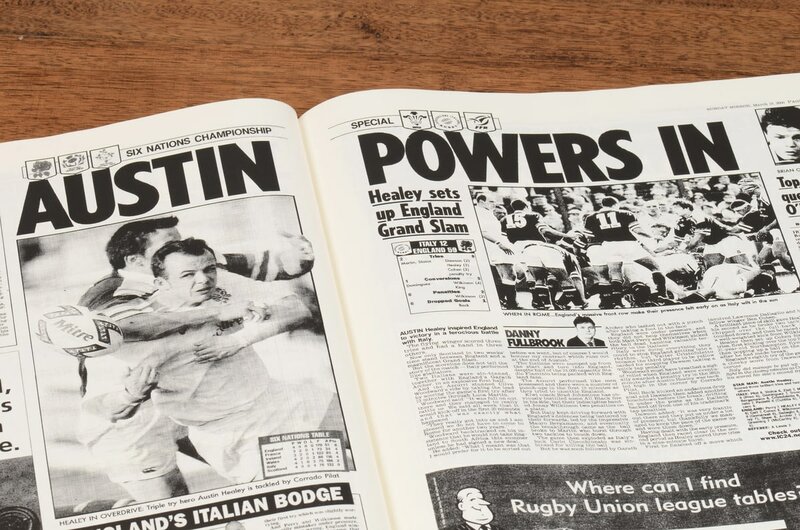 Newspaper coverage of the Leicester Tigers from 1993 to end of last season. 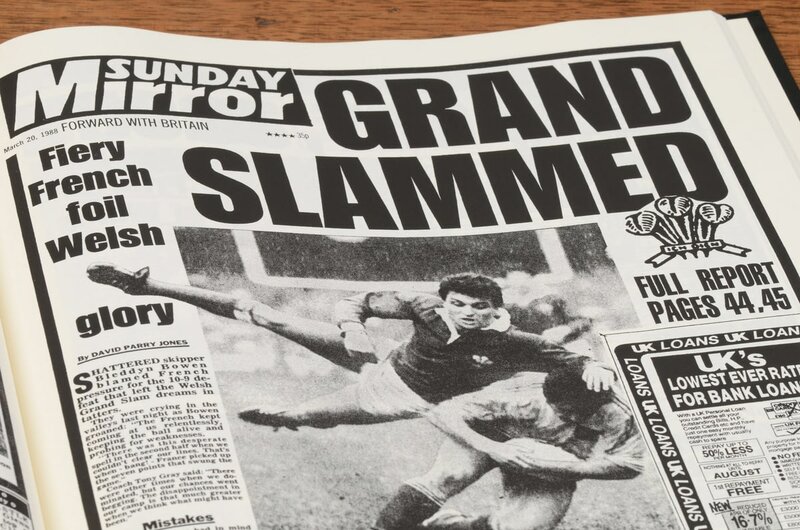 Newspaper coverage of the Northampton Saints from 1997 to end of last season.